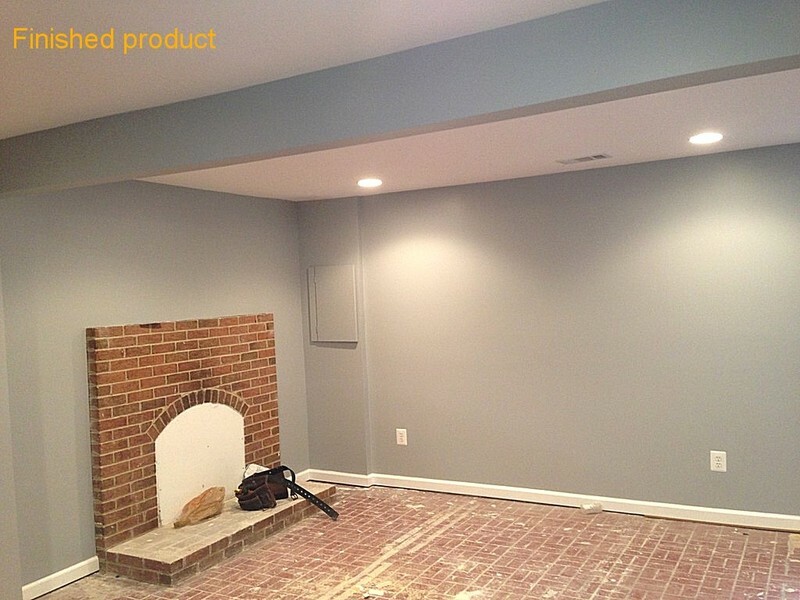 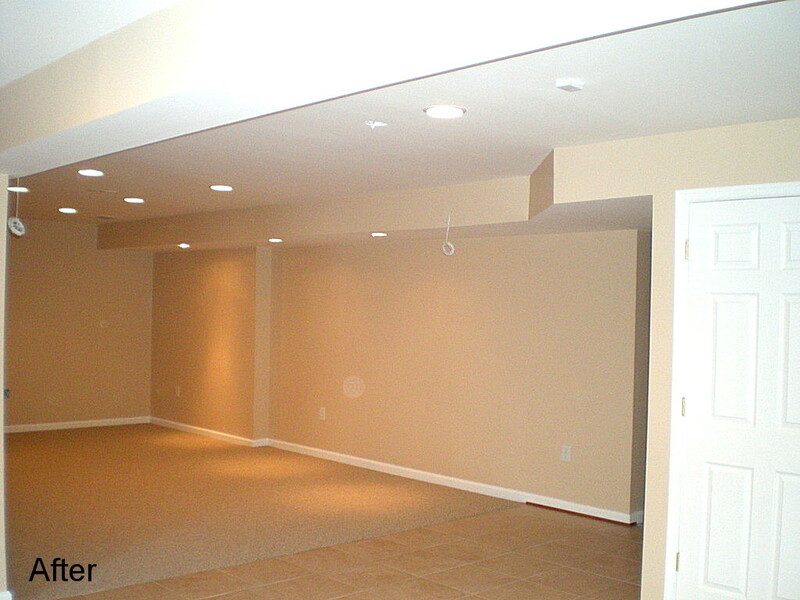 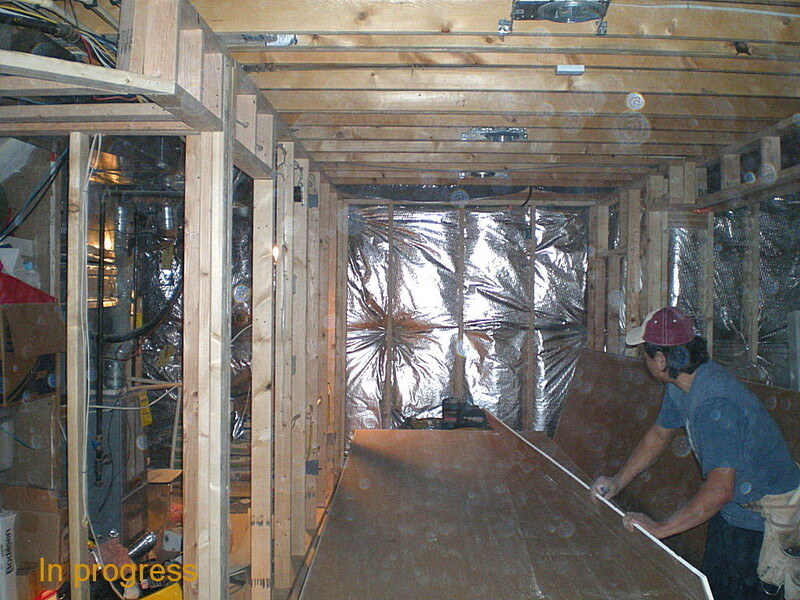 As part of our services, we are happy to offer the renovation/remodeling of basements. 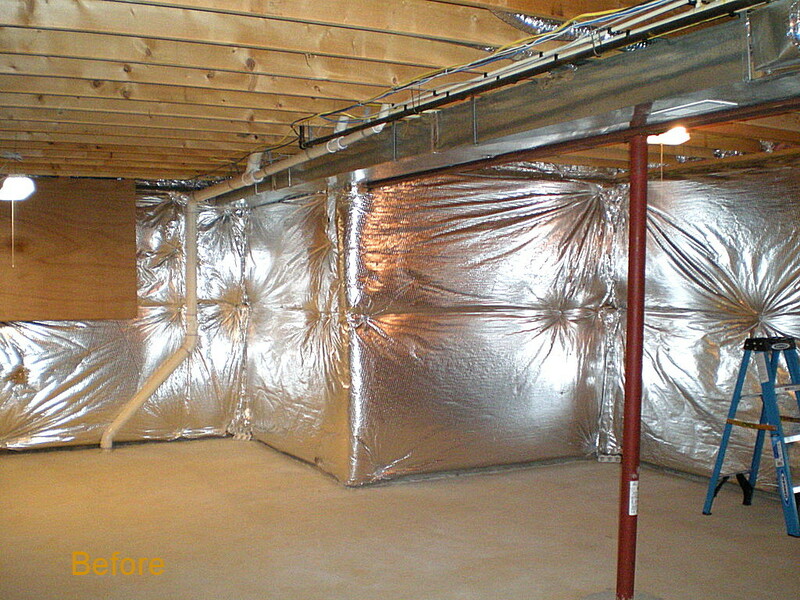 Whether your new home’s basement was left unfinished or if you are just seeking to change things up, we can help you with your project. 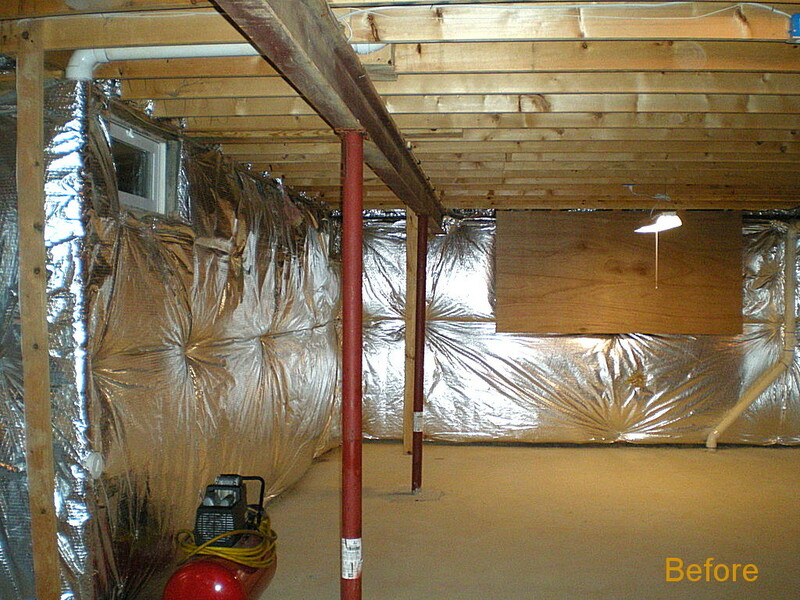 We believe that the basement is another important part of one’s house. 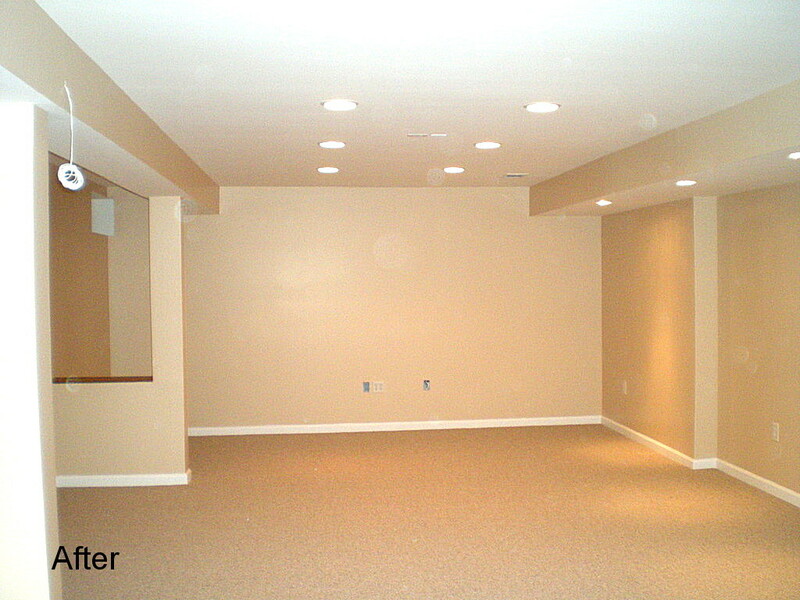 A well-built, organized basement can definitely become one of your favorite places at home. 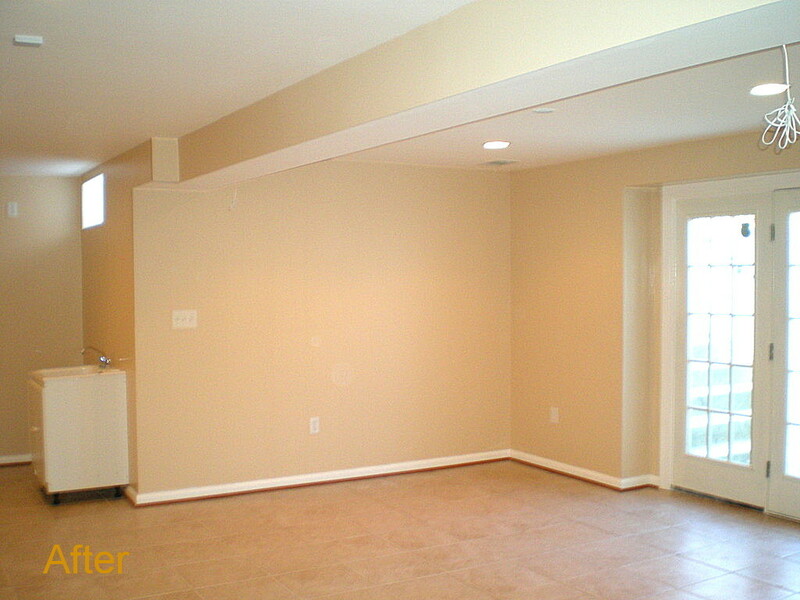 It can be renovated into another family/living room, perhaps a new home office, a playroom for kids, storage room, whatever you would like! 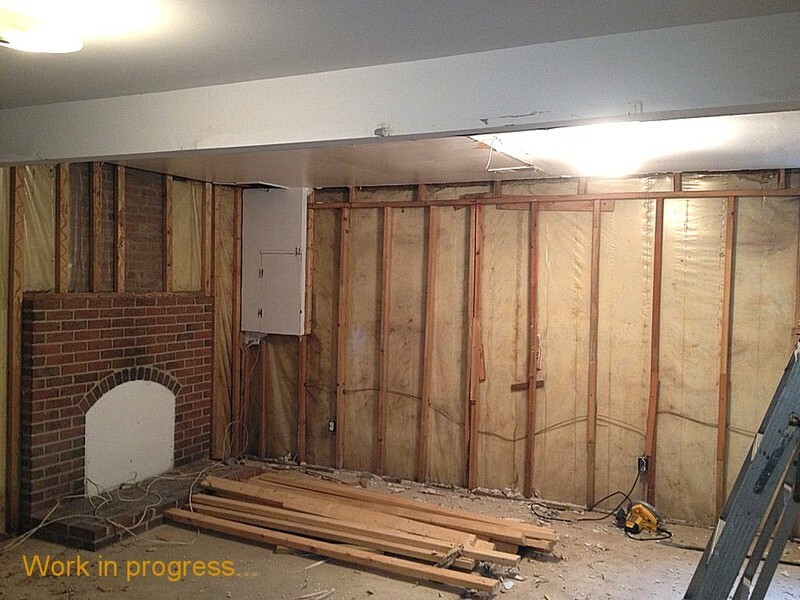 Just let us know what you may be planning and we will take care of it.